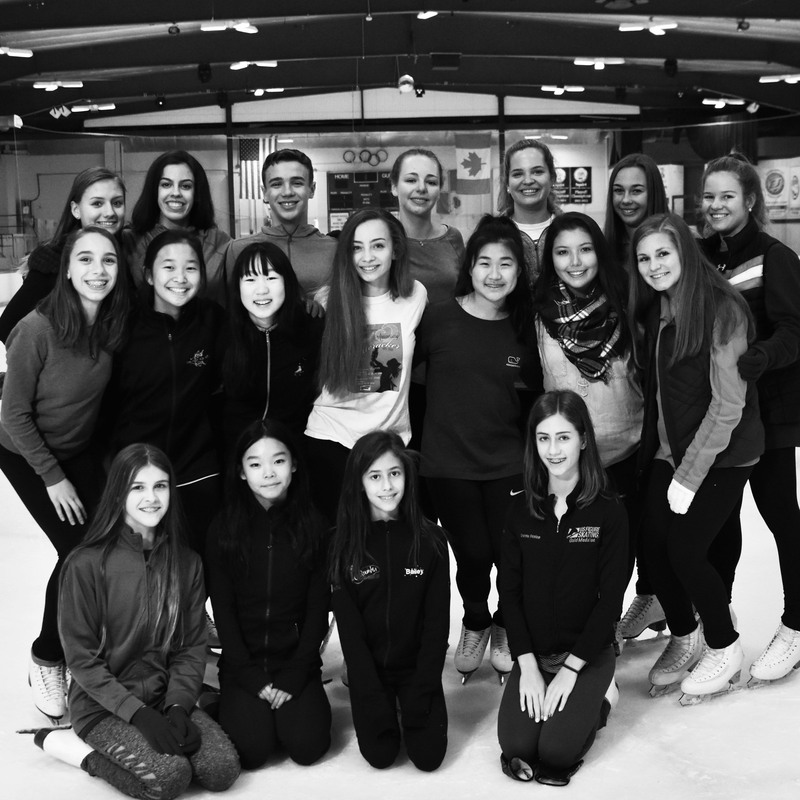 The Columbia Figure Skating Junior Board is comprised of approximately 20 youth leaders. Their goal is to both represent to the CFSC Board of Directors the interests of the clubs youth membership and to support through example club sponsored events. 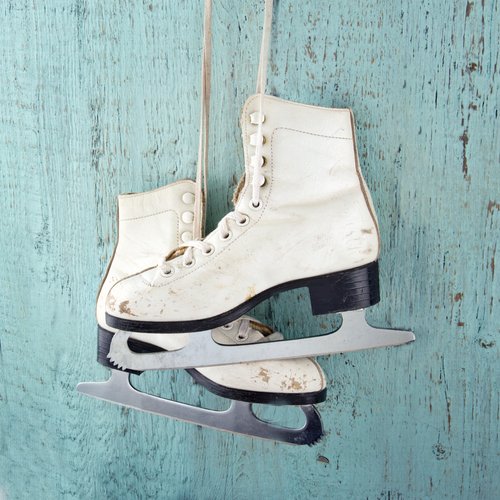 They also sponsor activities to enhance the club mission of a safe and fun club skating community.